Hello gang, today I received my plate rrp for electronic box oem I thought it was an easy installation with a plate already molded for my hull model but at the time of installation I saw that it is not molded for the hull so I need your advice and photo for installation thank you !! Couple options, or more. 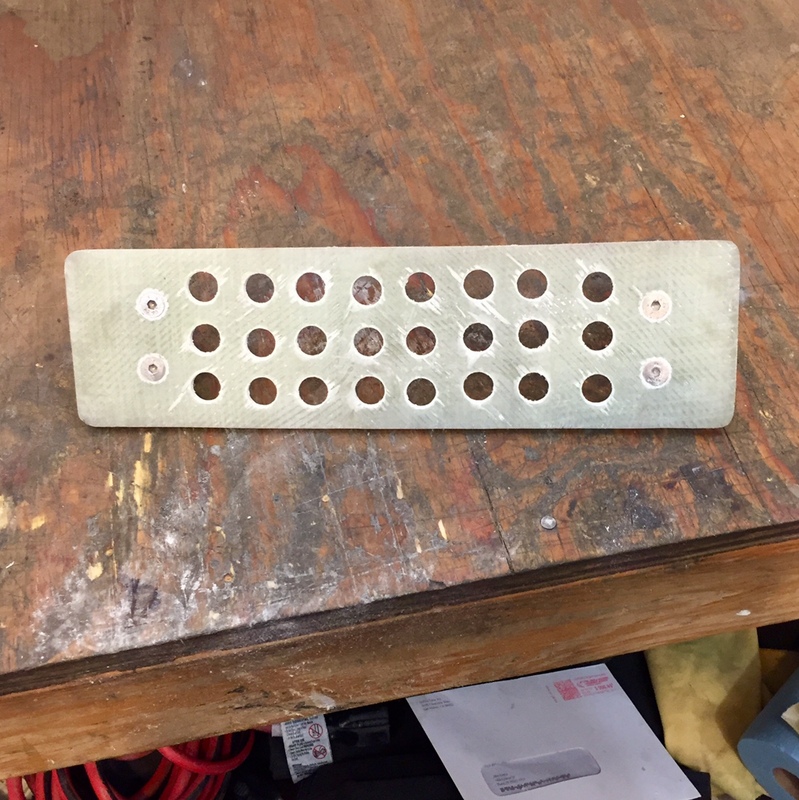 you can drill 4 holes in it and mount SJ ebox brackets to it and epoxy that plate to hull side wall on exhaust manifold side. 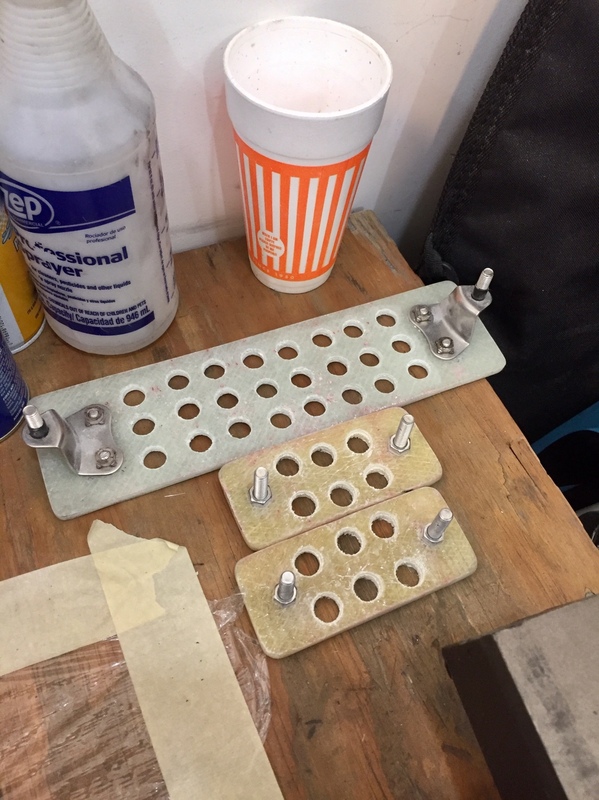 Drill 2 holes and use pan head bolts epoxyed from back side and mount your box and once dry remove ebox and epoxy plate to hull side wall. They use that plate for side wall mounting with rear gas tank. Not seen one used on bulk head behind the engine, just either side wall depending where you have room.. If you c-clamp it will it contour to the hull ? Tylor Curtis sells a different one, it's a composite solid plate, it's smaller, and not that tall, counter sink from behind and epoxy to hull. I tried to do this same thing last winter on my XFS. I ended up epoxing 2 UFO mounts to side of Hull to mount ebox. After they cured I used that carbon mount and cut the flange off and made a cutout in it for ebox to set in and epoxied that over the UFO mounts to help spread the load out. With my RRP pipe my ebox had to set all the way against Hull to have enough clearance. I'll try to take some better pics tonight. I'm not sure I would recommend doing it this way but it is an option. If I did it again I would do it how @Jyzmbe did it on his XFR. https://www.hurricaneind.com/store/p108/Super_Jet_eBox_Mount.html Something like this would be much easier.